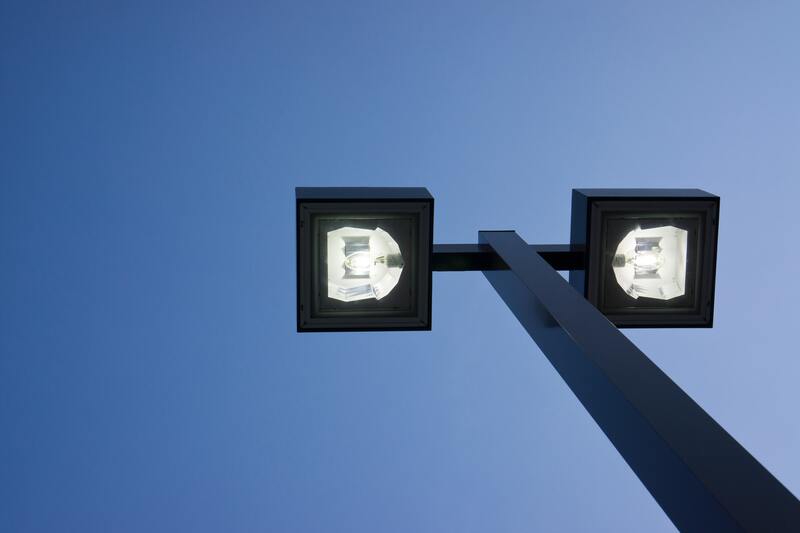 We can supply and install lighting in all different situations whether it is a small commercial property or a large car park. All aspects of domestic lighting undertaken. Supply and installation of efficient LED lights. We can install new consumer units to comply to the latest BS7671 - 18th Edition.